**All free tickets for this 7pm screening have been claimed, so the event is officially SOLD OUT! Please note that there will be a stand-by line for attendees without ticket reservations. Once all ticketed patrons have been seated, those in the stand-by line will be afforded any vacant seats on first-come, first-served basis. 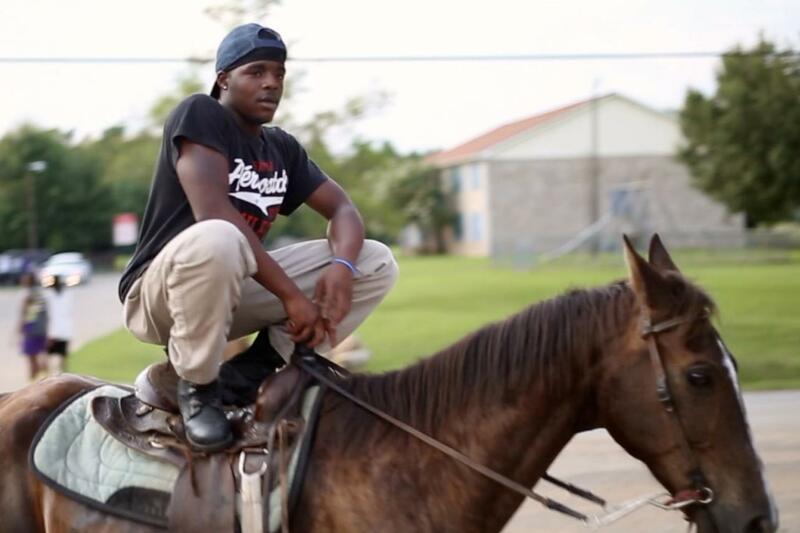 An inspired and intimate portrait of a place and its people, "Hale County This Morning, This Evening" looks at the lives of Daniel Collins and Quincy Bryant, two young African American men from rural Hale County, Alabama, over the course of five years. Collins attends college in search of opportunity while Bryant becomes a father to an energetic son in an open-ended, poetic form that privileges the patiently observed interstices of their lives. The audience is invited to experience the mundane and monumental, birth and death, the quotidian and the sublime. These moments combine to communicate the region's deep culture and provide glimpses of the complex ways the African American community's collective image is integrated into America's visual imagination.